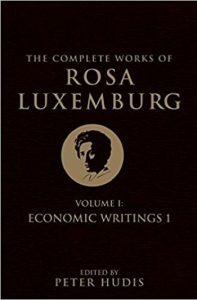 March 5th, 2011 will mark 140 years since the birth of a figure who should be as well-known and celebrated as Che Guevara: her name is Rosa Luxemburg. 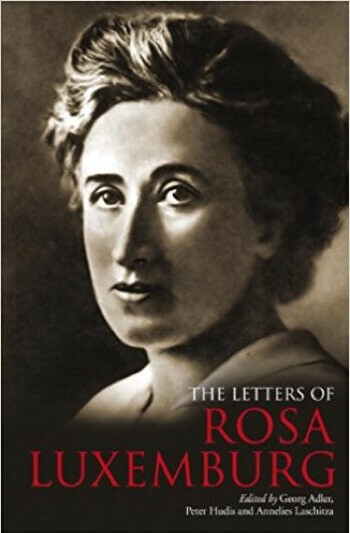 To commemorate the occasion, and to inaugurate a decade-long project to properly restore the life and thought of this extraordinary woman, Verso Books presents The Letters of Rosa Luxemburg. 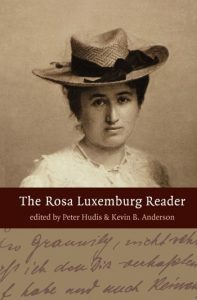 The most comprehensive collection of Luxemburg’s letters ever published in English—over half of them translated here for the very first time—The Letters of Rosa Luxemburg is an irresistible compendium of correspondence from the heroic German revolutionary to her comrades, friends and lovers. Even for those who are familiar with her work, this is Rosa as never seen before— revealed in all her wit, eloquence and human warmth. The letters will be accompanied by a plate section showcasing Luxemburg’s sketches and handwritten notes as well as photographs of her key correspondents, including leading figures in the international labor and socialist movements whom she counted as her closest friends: Leo Jogiches, Karl Kautsky, Clara Zetkin and Karl Liebknecht. 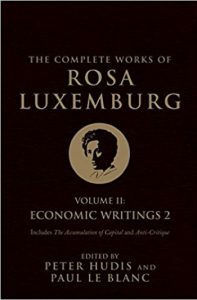 Luxemberg’s fiercely independent intellect and uncompromising defense of human liberty speaks more powerfully to our era than to any other. Rosa Luxemburg’s time is now.